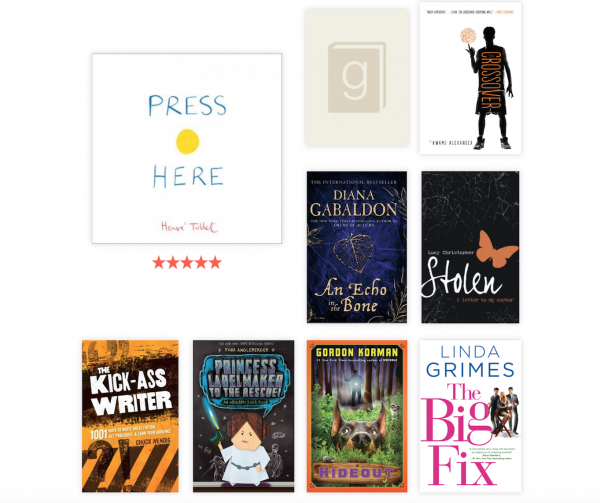 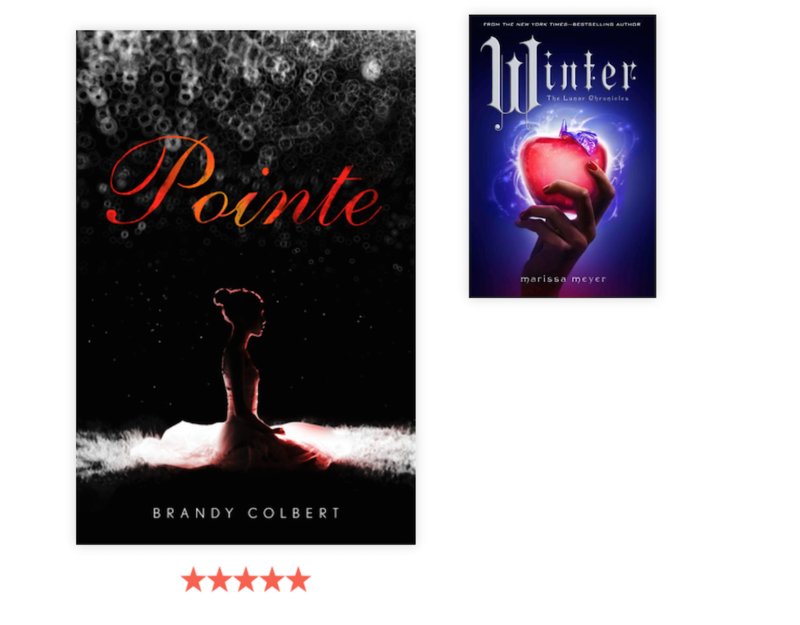 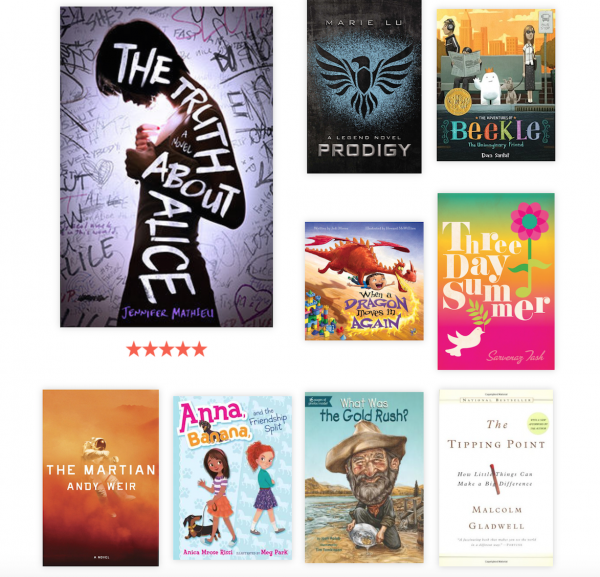 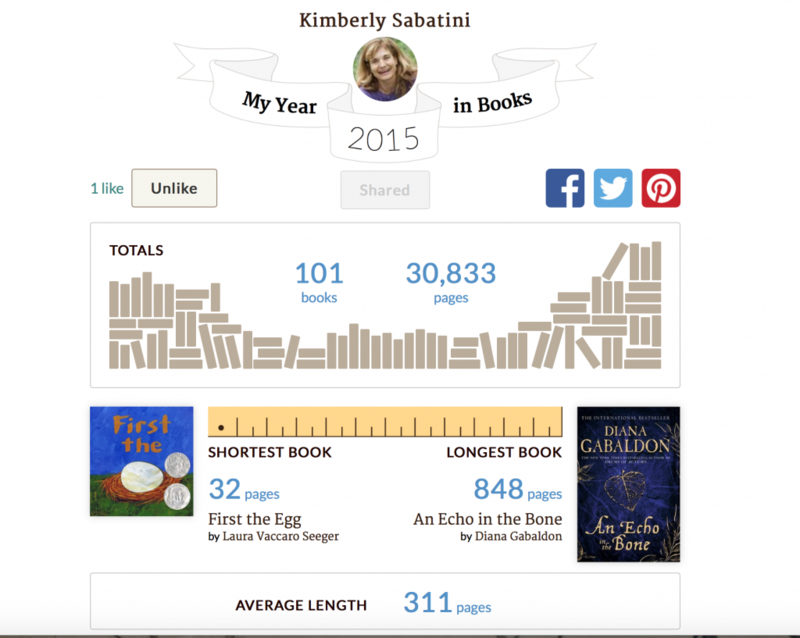 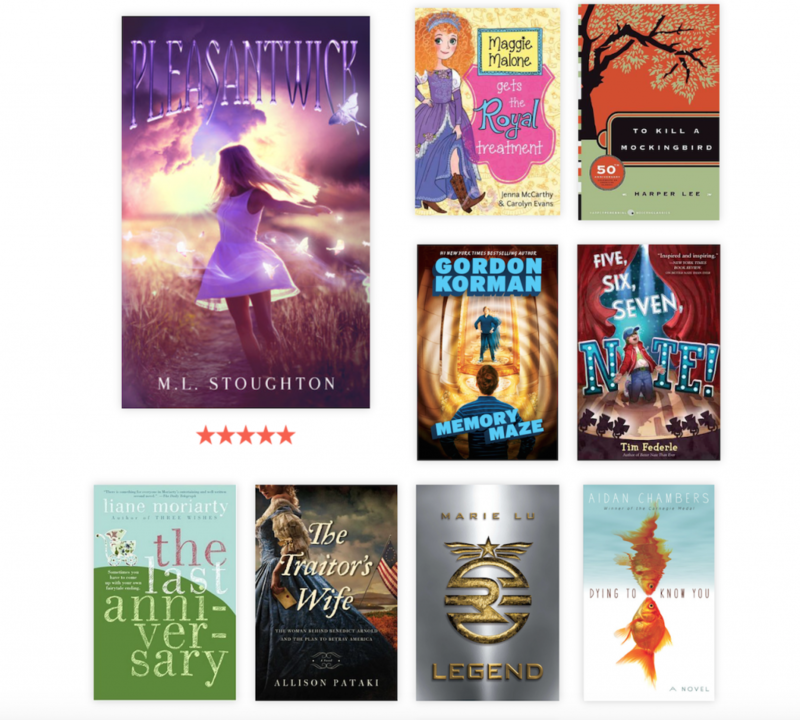 Here’s my 2015 Bookish Year In Review. 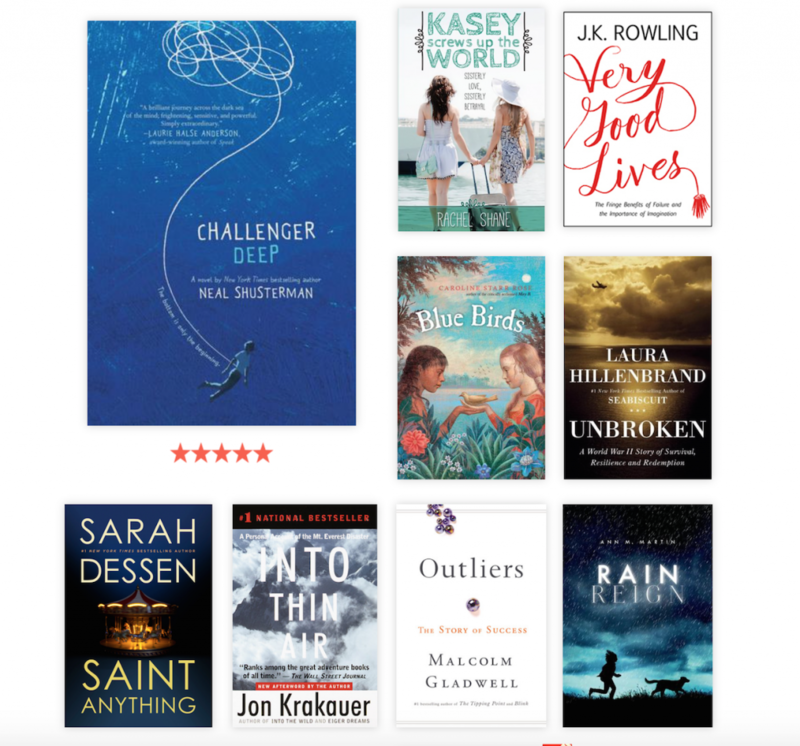 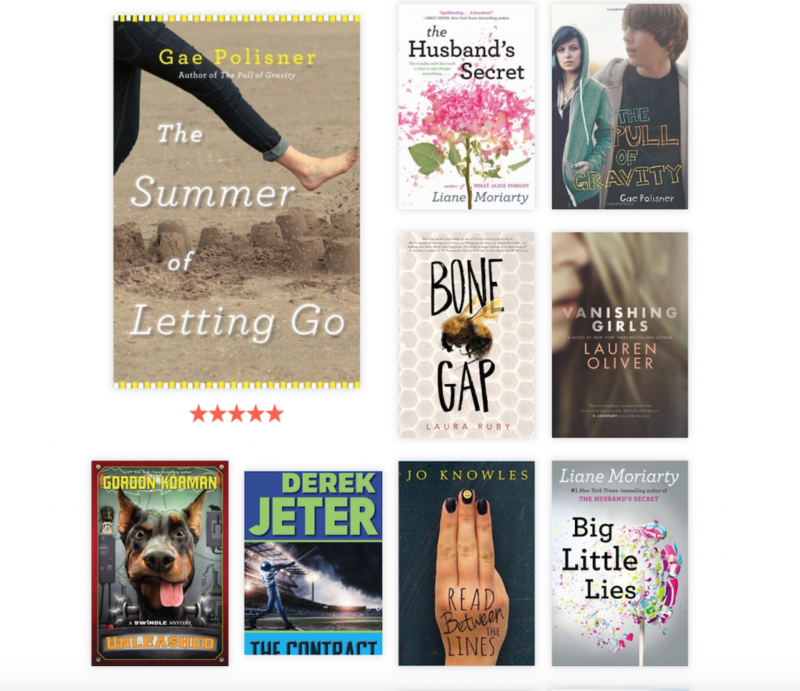 Want to sign up for the 2016 challenge on Goodreads or learn more about the books I read in 2015…you can check it out HERE. 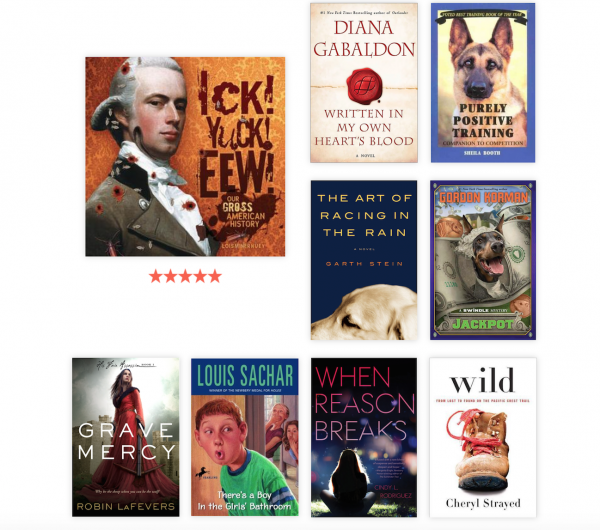 One of my favorite part of this years reads is that the lion’s share were books by my peers. 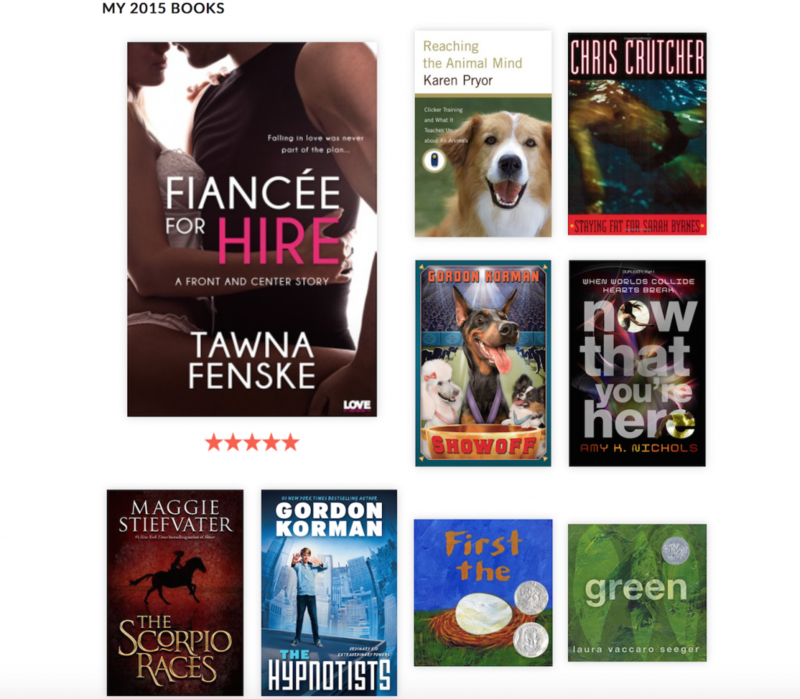 Represented were some of my closest writing buds, The YA Story Sisters, The Class of 2k12, The Apocalypsies and Michelle Wolfson’s Wolf Pack!!!! 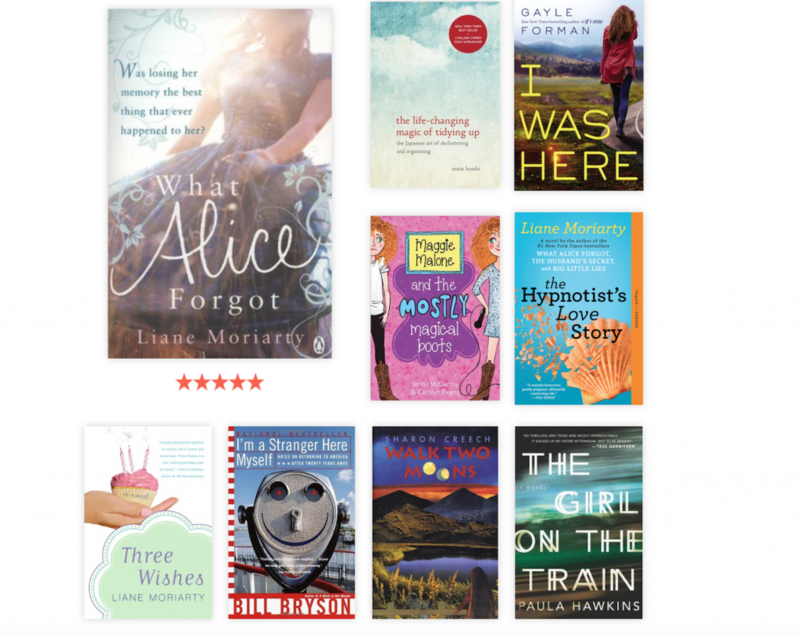 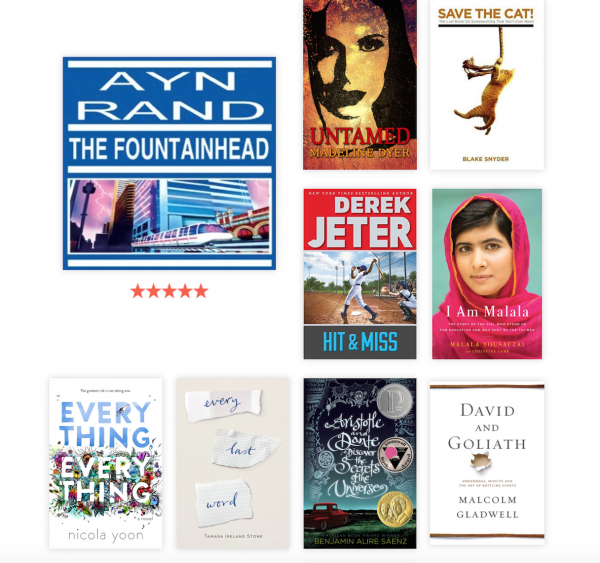 Were any of these on your 2015 book lists? 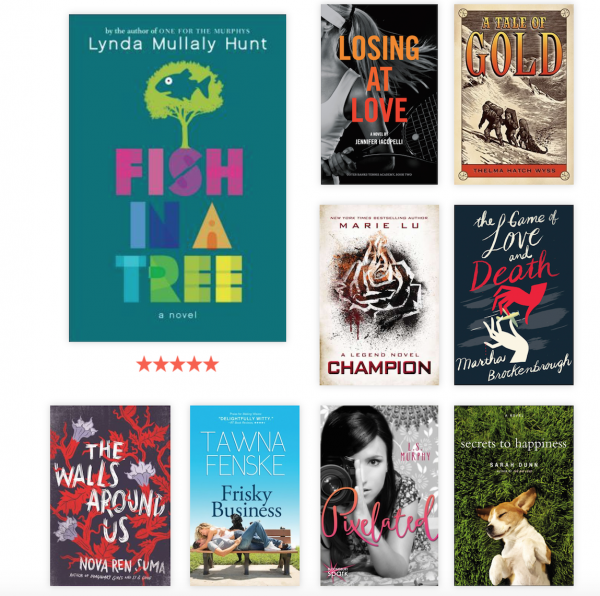 Which ones did you miss that you want to read in 2016? 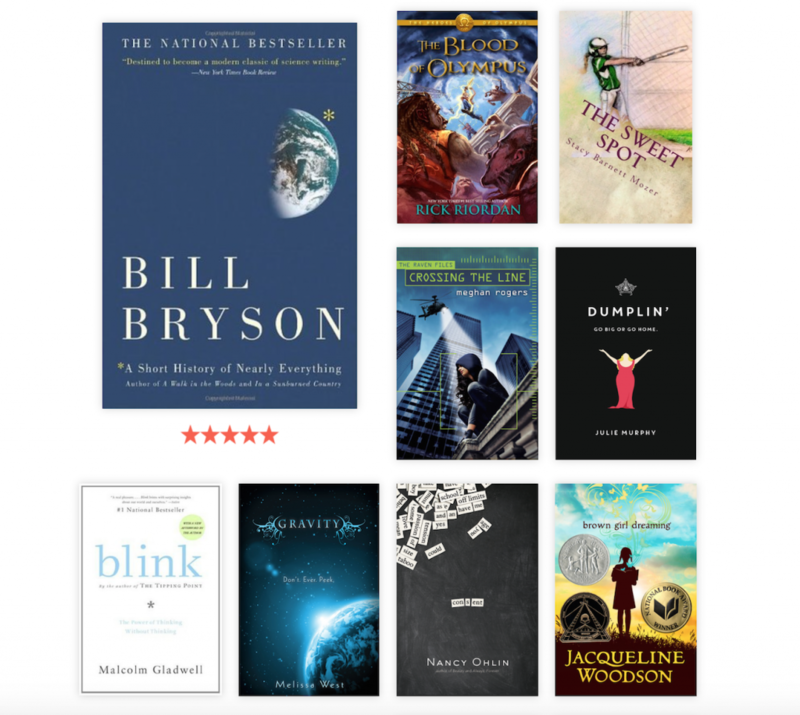 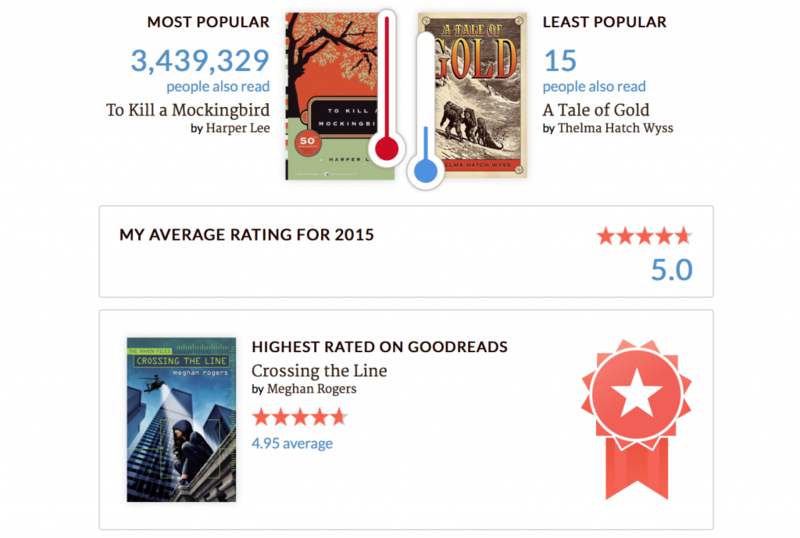 Did you read as much as you wanted in 2015? What’s your goal for 2016?